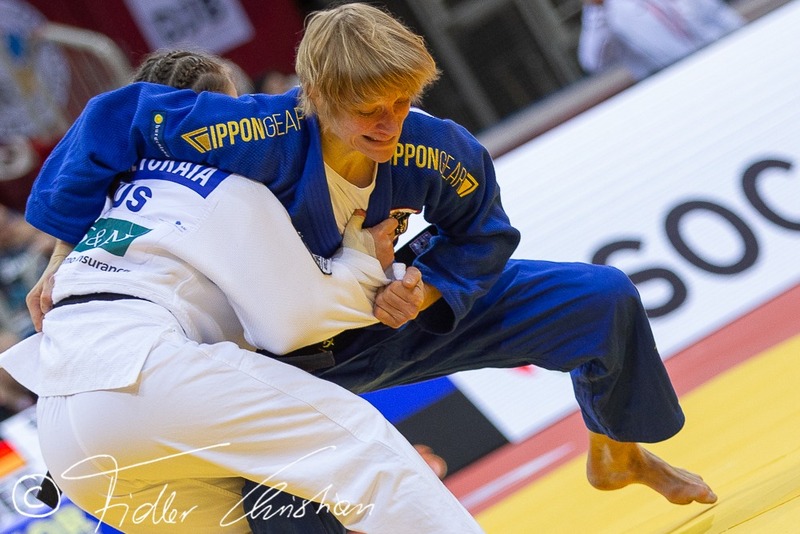 Sabrina Filzmoser is 2005 and 2010 World bronze medallist U57kg She was 2008 and 2011 European Champion and 7th at the 2012 Olympic Games. Filzmoser won the Super World Cup Tournoi de Paris in 2006 and 2008. She contributes to a Judo for peace project in Nepal. She won the Grand Slam in Paris twice. 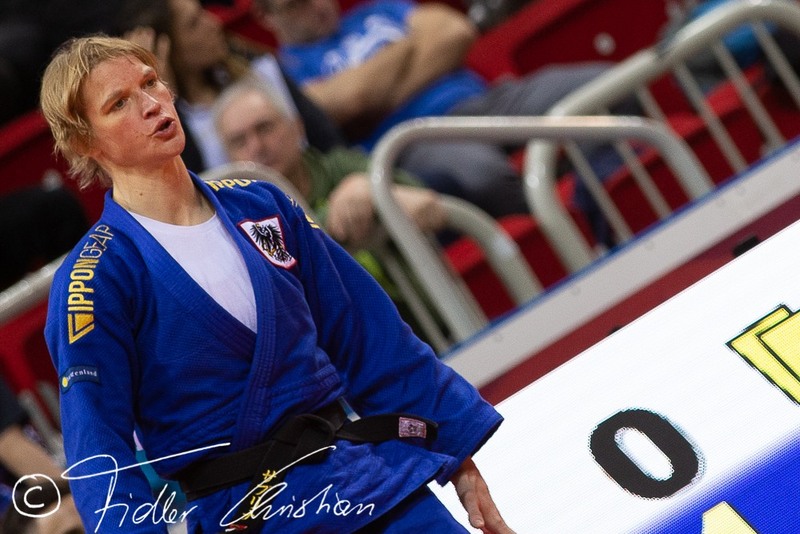 At her comeback she took a bronze medal at the Grand Prix in Cancun in 2017. She won almost 40 World Cup medals.